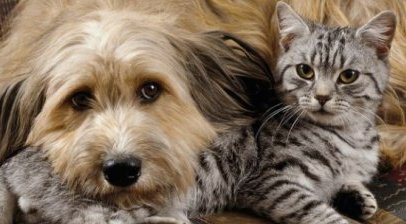 There are a number of insects that can cause problems for your pet if bitten or stung, such as bees, flies, mosquitoes, fleas and ticks. Here are some important guidelines for prevention and awareness. 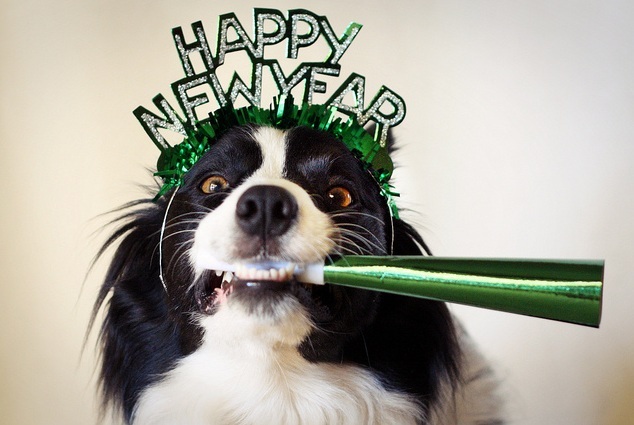 New Year’s Resolutions for Pets? We used our imagination to guess what our pets’ New Year’s resolutions would be. 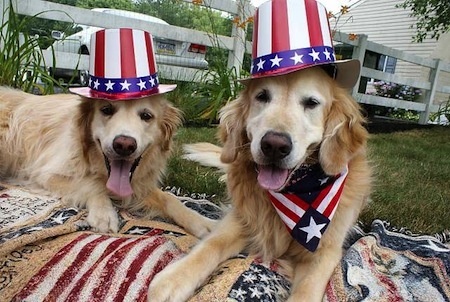 Here is our list; please feel free to have fun and add your own pet’s New Year’s resolutions. 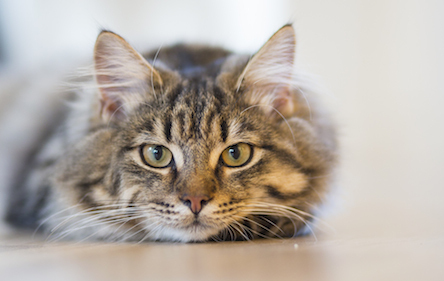 Does Your Cat Have Feline Hyperthyroidism? 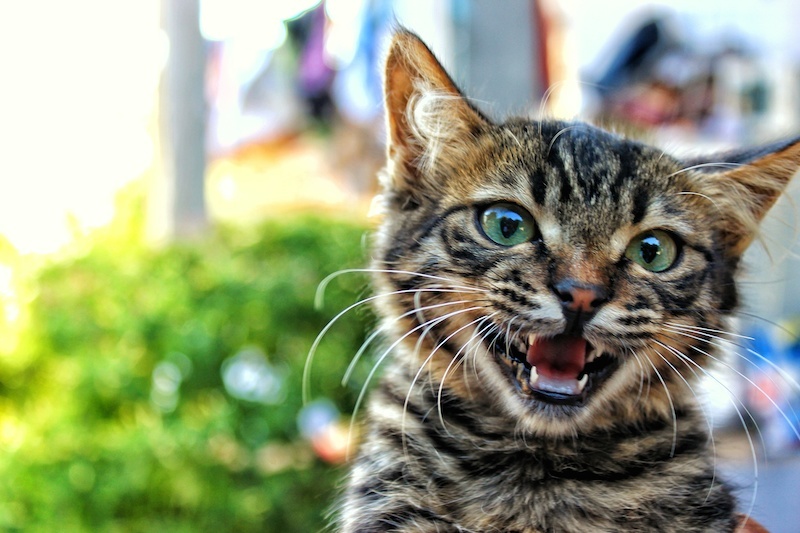 Occurring in 10% of cats over 10 years of age, and the most common endocrine disorder of middle aged and older cats, Feline Hyperthyroidism is a disease caused by an overactive thyroid gland that secretes excess thyroid hormone. Many cats diagnosed early can be treated successfully. If untreated, the condition’s progress will lead to marked weight loss and serious complications due to damage to the heart, kidneys, and other organ systems. Black Cats Are Not Unlucky! There are many different theories about why some people consider black cats unlucky. 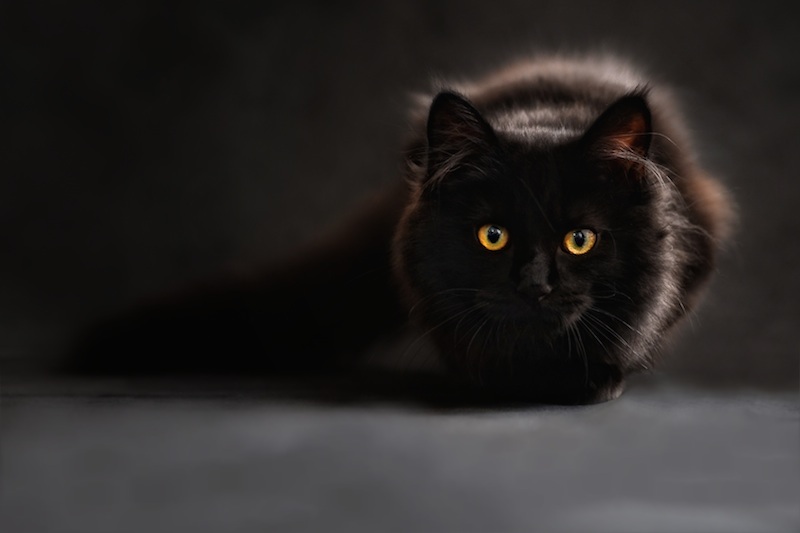 Time and different cultures have treated black cats as everything from a goddess to a witch’s familiar, capable of rewarding those who adored them or cursing those who mistreated them. 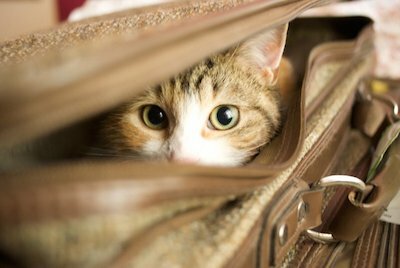 Whenever I go on vacation, I try to take one or both of my cats with me. They are part of my family, and I am lucky enough to have cats that travel well. We have traveled to hotels in Captiva, Orlando, and Miami, Florida; Cape Cod, Massachusetts; Phoenix and Scottsdale, Arizona; Cape May, New Jersey; and New York City. Here are some tips I’ve learned through the years. Did You Know That Ridgewood Veterinary Hospital’s Heartworm Test Includes A Test For FOUR diseases? 1. Heartworm Disease is spread by mosquitoes. When an infected mosquito bites your dog, microfilarae takes about seven months for the larvae to mature into adult heartworms. They then lodge in the heart, lungs, and surrounding blood vessels and begin reproducing. Adult worms can grow up to 12 inches in length, can live 5-7 years, and a dog can have as many as 250 worms in its system. Would You Know A Trichobezoar If You Saw One? If you are a cat owner, most likely you see one every week. More commonly known as a hairball, it is the undigested hair that your cat may regurgitate for you to find on your floor or rug or, worse, to step on in the middle of the night. Did you know that 33% of all cats over 6 ½ years of age have evidence of arthritis and that 90% of cats over 12 years have arthritis? It increases with age, and most commonly affects their hips, elbows, shoulders, knees, and ankles. Why? Cats frequently jump down from high places and these joints take a pounding, especially if the cat is overweight.